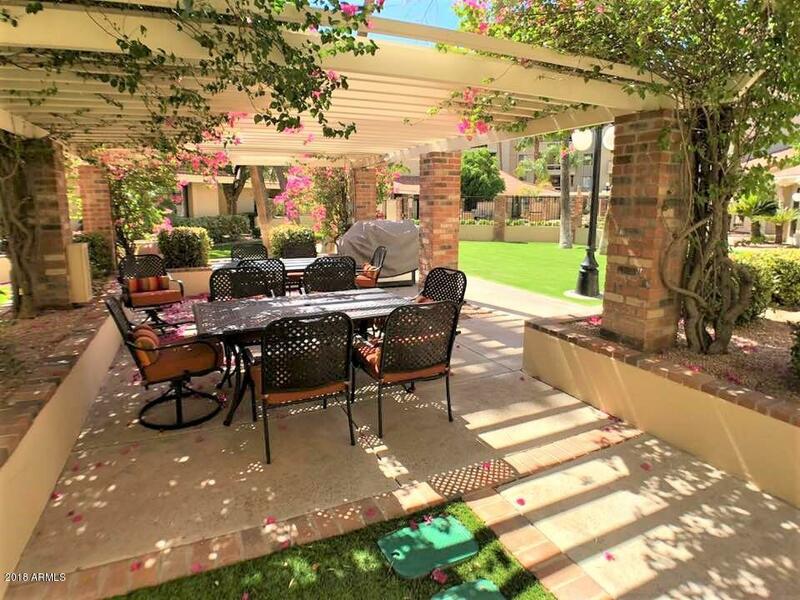 Gorgeous remodeled condo in the heart of Scottsdale. New kitchen layout allows for extra cabinet space and functionality in this 2 bedroom 2 bath home. 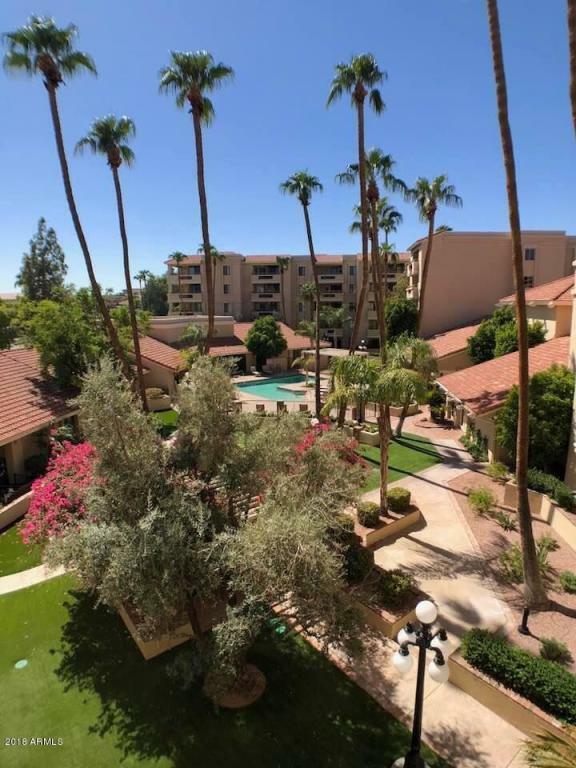 This beauty is turn-key ready with a completely new kitchen, brand new interior paint, upgraded bathrooms, tiled balcony, lush carpet and a floor plan that any owner would love. 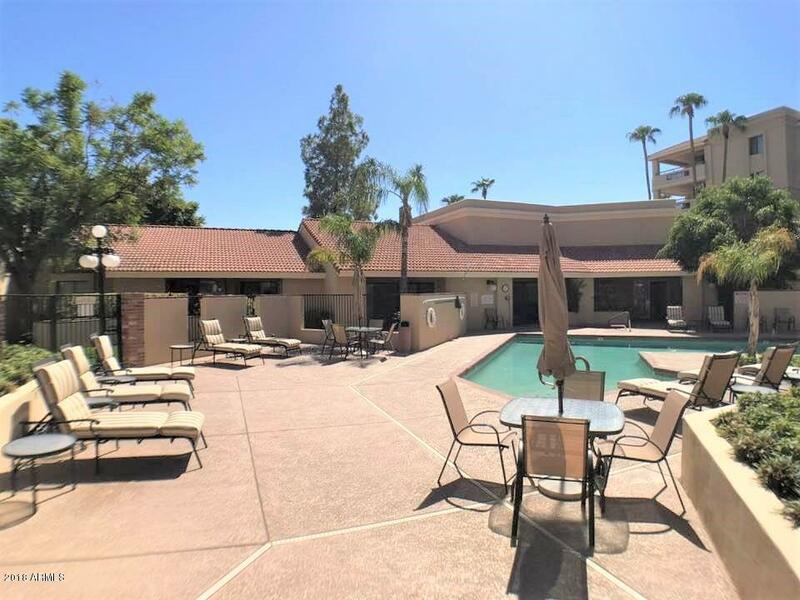 Close to all the amenities that make downtown Scottsdale great for entertainment, shopping, restaurants, and recreation. 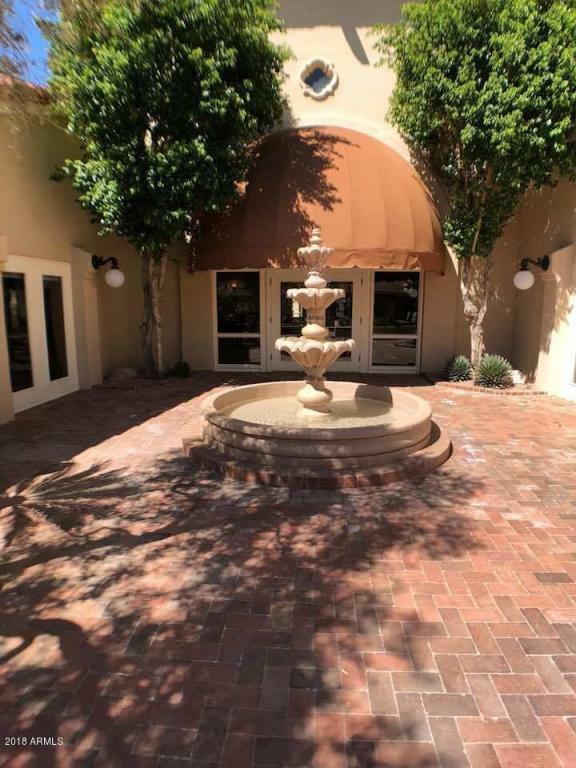 Safe and secure building with heated pool and spa, workout facility, billiard room, two libraries, yoga and card rooms. Walking distance to library, performing arts center, Giants spring training, drug and grocery store.